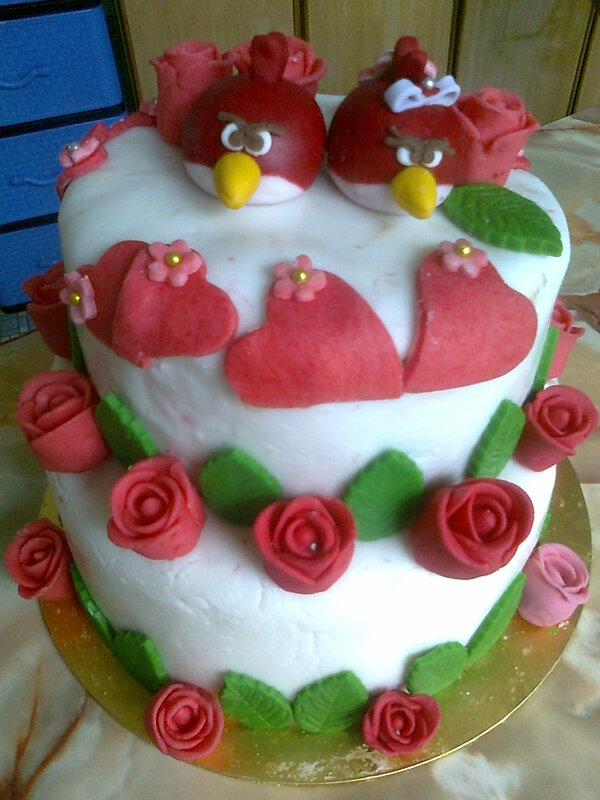 2/12/2011 is my cousin sister wedding.i promise her will make a angry bird wedding cake for her.This is my 1st time made 2 tier cake.The fondant i use also i make myself.My homemade fondant is too dry.So it hard to cover the cake.I use 3 days to finish this cake.Lucky my friend FIONE helping me to made the fondant rose and the angry bird. 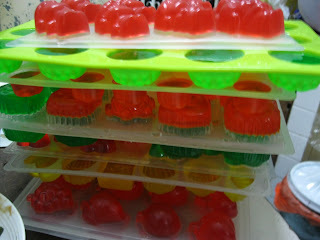 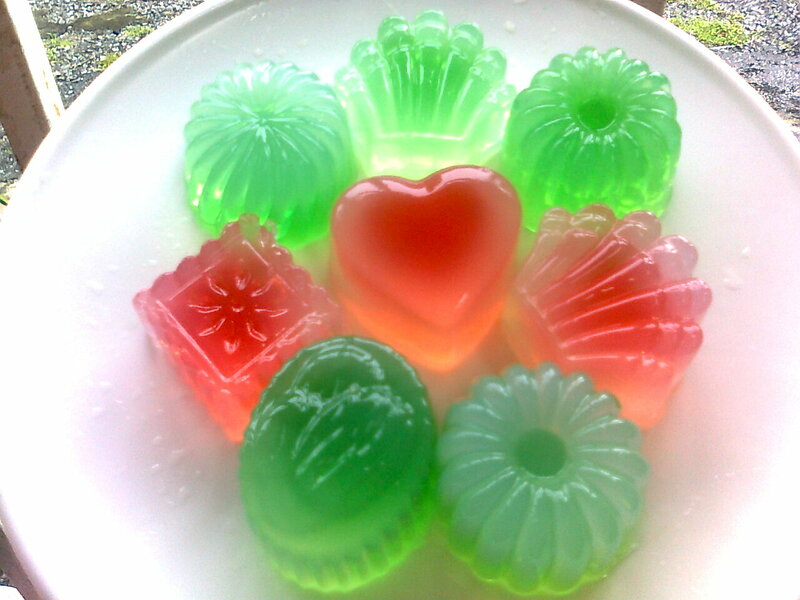 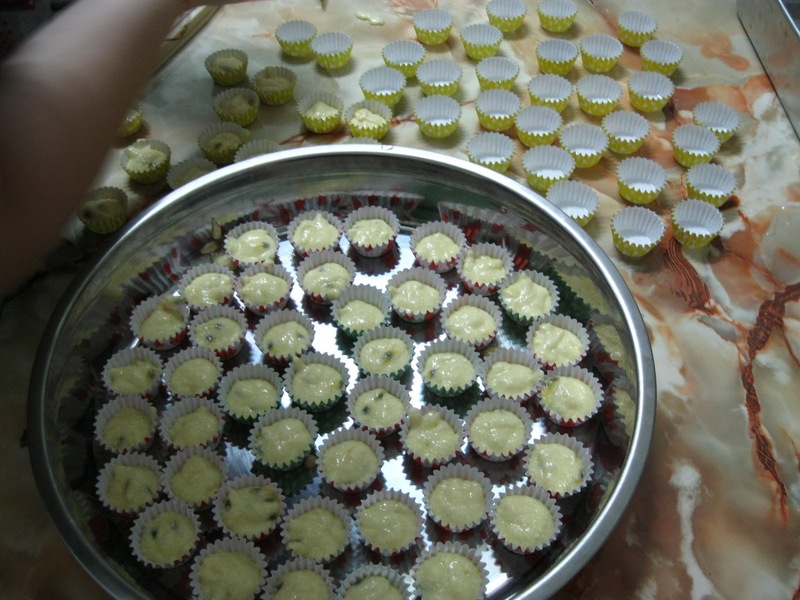 My cousin also ask me to made some jelly and cupcake for her buffer party on the night before her wedding day.So i make 150 pcs mini cupcakes and some agar-agar and konnyaku. 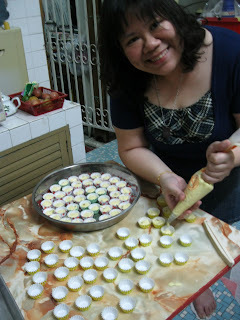 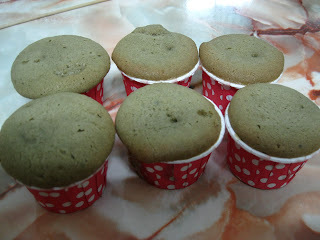 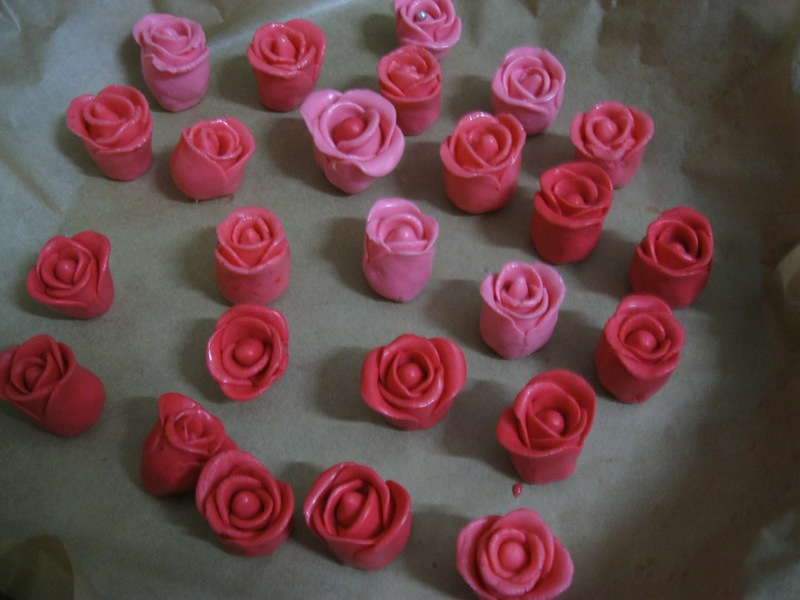 My sister helping me to made the mini cupcakes. 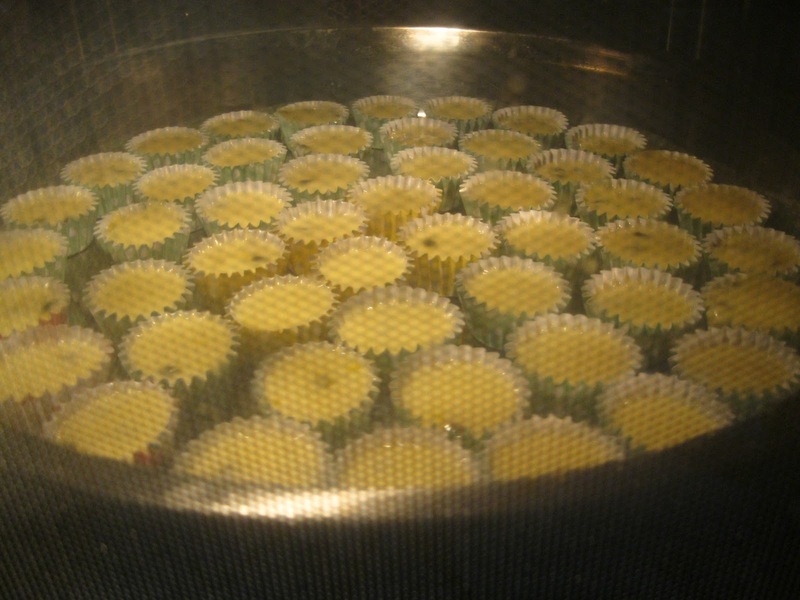 150 pcs passion fruit mini cupcakes is done. 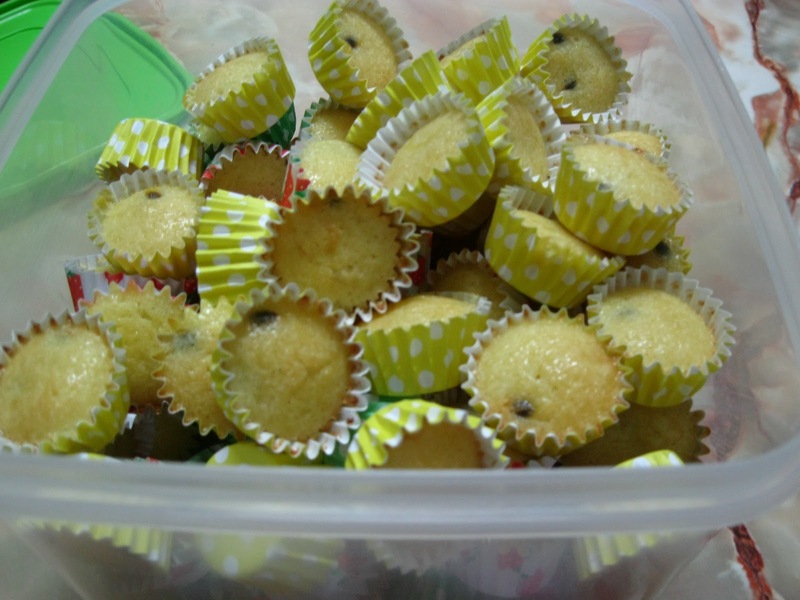 This cupcakes taste sweet and sour. 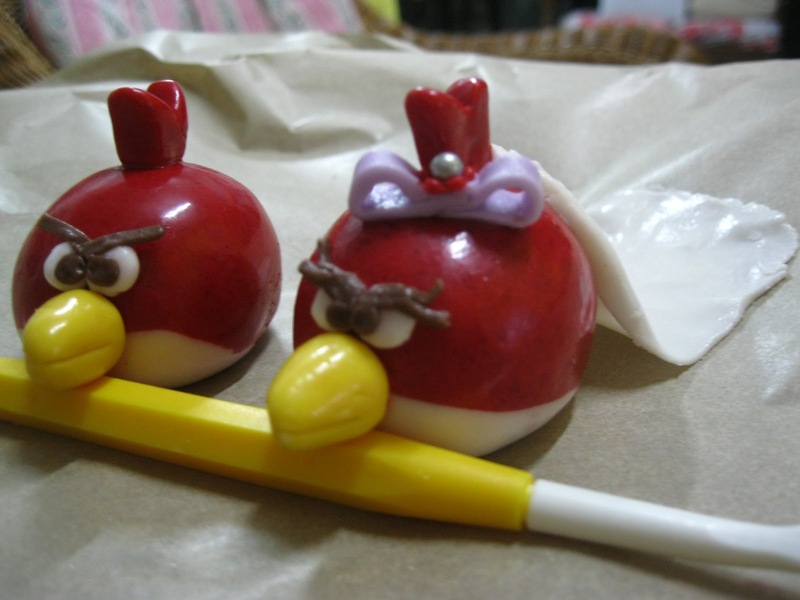 Special order from 姐妹 for 兄弟. 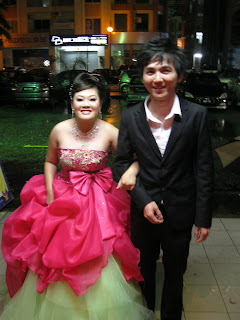 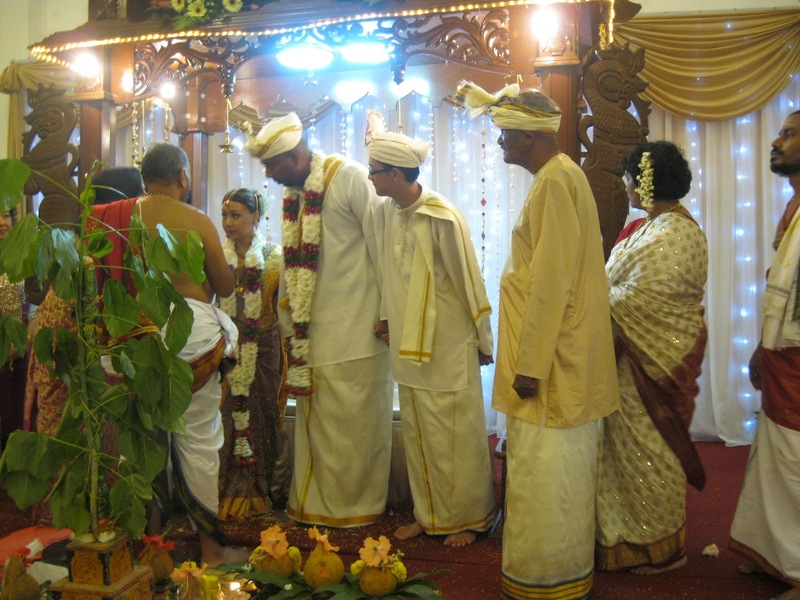 In the same week on 4/12/2011 (Sunday) also my schoolmate Jeevan wedding.His wife is a chinese girl.A very pretty girl.This is my 1st time atten Hindu wedding.It fun too.